work with the individuality of their premises. There are several points that our design team need to consider when designing a Mezzanine floor with both of those factors in mind. Does the floor require any other access points like pallet gates etc. Is there adequate existing smoke detection and emergency lighting in place. 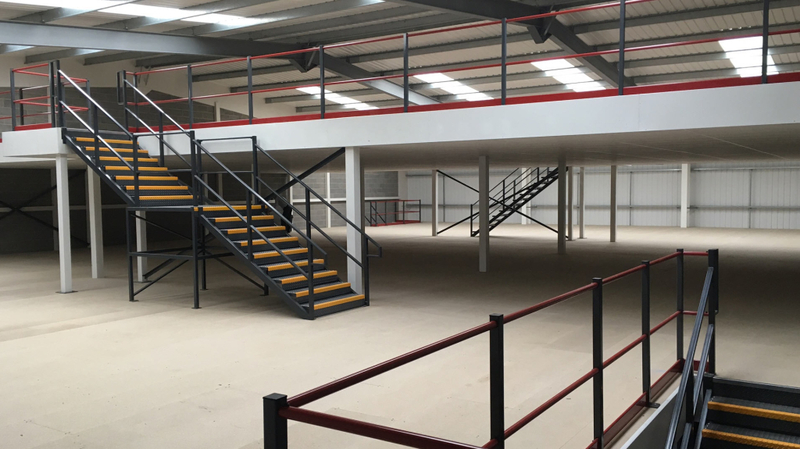 Cubex Contracts can design and quote for your Mezzanine Floor from your premises plans, however, it’s always best for us to come out and survey the area first, before drawing up a design. 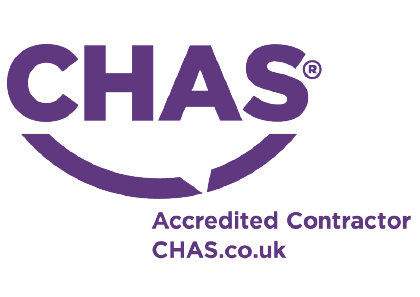 So get in touch with us today on 01933 460422 or email us to arrange a visit and discuss your Mezzanine Floor project.